For a more complete description of the target, visit NextGenTarget.com. Depending on your particular imaging configuration, 45:0 might not be the correct selection for measurement geometry. Diffuse measurements (de:8, di:8) are available. Please contact us for details and pricing. 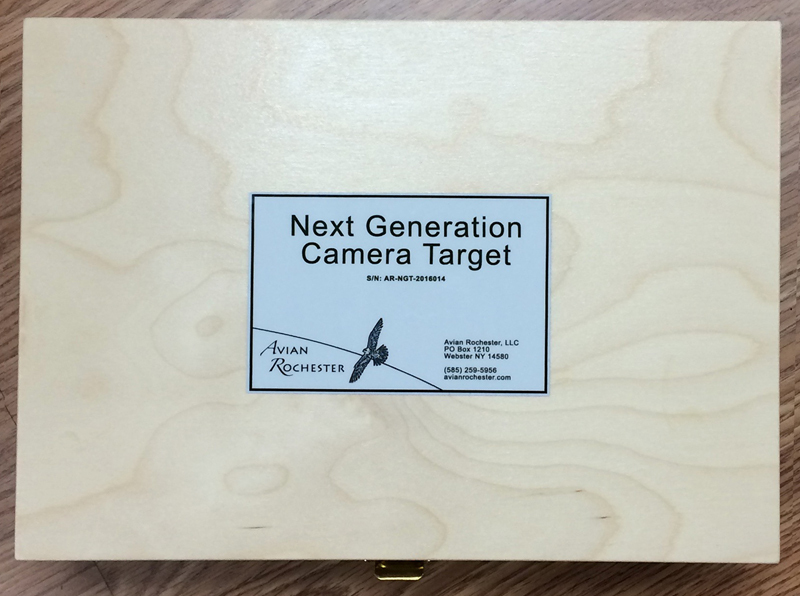 This target is designed for general microscopic color imaging applications. The format is a standard 3"x1" glass slide, with color positive film enclosed under a cover slip. These are provided calibrated (total transmittance) with certificate or uncalibrated. Complete details are here, or available for download. Please read these important notes on calibration. 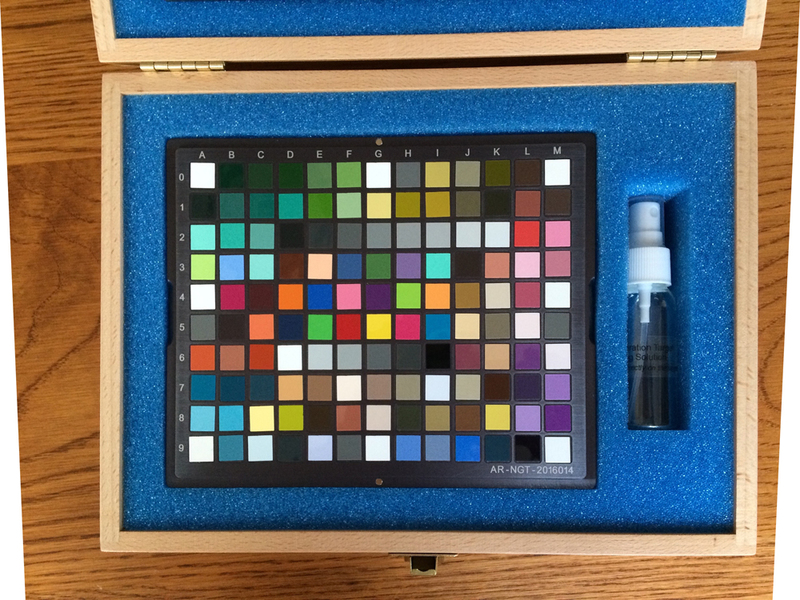 The following products come with a 24 patch color film slide and one blank reference slide. Volume discounts are available for slides and calibrations. The following products come with a 24 patch color film slide ONLY. * prices include U.S. ground shipping. Please contact us for expedited service or international shipping. ‡The AR-MicroCalT24-Cal and AR-MicroCalT24s-Cal are available only for current owners of a AR-MicroCalT24. New purchases must be either AR-MicroCalT24-U or AR-MicroCalT24s-U for uncalibrated, or AR-MicroCalT24s-CT or AR-MicroCalT24s-CT for calibrated. Please refer to these important notes on calibration. Note that the colors in the product images are representative only. Please contact us for specific color values of these targets.